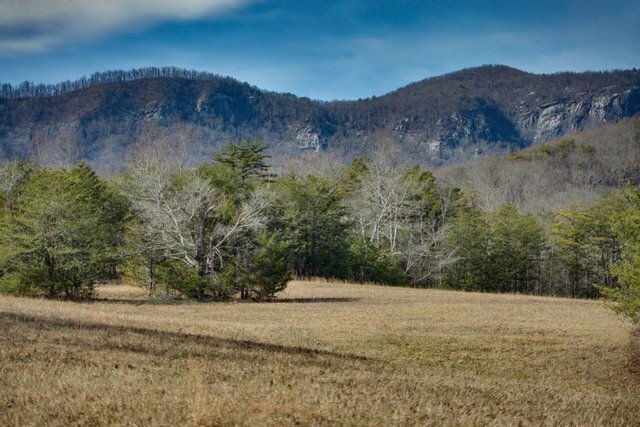 Don’t miss this once-in-a-lifetime opportunity to own a rare pristine acreage in the heart of picturesque Lake Lure. Bordered by NC Conservancy and Chimney Rock State Park lands, this 185.31 +/- acres has wide open pastures and clear mountain streams that are perfectly suited for locating your estate home or equestrian pursuits. Surrounded by breathtaking mountain views, this fabulous find is located adjacent to the world class Rumbling Bald Resort on Lake Lure which features two championship golf courses, 3 restaurants, 4 swimming pools, a private beach and marina, Wellness Center and much more. Completed plans and studies of potential single and multi-family development have been drawn as well as a complete topography of the property. Create an exceptional life starting here. See MLS #3348079 for additional opportunity.